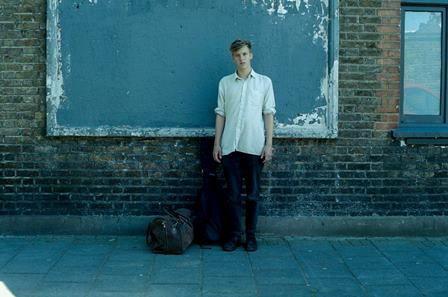 Photo courtesy of George Ezra’s Facebook page. My latest discovery from Communion‘s newsletters is Bristol native George Ezra. It was Thursday when I mindlessly typed his name and decided to play “Budapest” and then never stopped shutting up about it on Twitter (he even favorited one of my fangirl tweets). You should have seen my face on my first listen, it was like opening a treasure chest and finding gold. For a nineteen-year-old, Ezra’s voice sounded mature and gritty, easily making him a shoo in at the folk/bluesy singer-songwriter genre. His EP, Did You Hear the Rain, is not too shabby either. With four tracks in this debut release, it’s certainly a good opener to his raw talent. I’m sure he’ll capture people’s attention – it’s only a matter of time – cause his voice is something you can’t just ignore. This track is free for download on his website.